If you're thinking about auditioning for the Patel Conservatory theater production of A Year with Frog and Toad, then you may want to consider our upcoming audition workshop. Walk into your audition confident and prepared with a free audition workshop with Sean Paris. Sat, Aug. 16, 9 to 11 a.m.
Learning to give a great audition doesn’t happen instantly. It takes practice. Being prepared is the first step to seeing your name in lights. Step by step, students will learn how to build and execute a professional theatrical audition from the ground up. Participants will work through the audition process, from what to pack in your audition bag (yes, there is such a thing!) to exiting the audition room with your head held high. Soho Images will also be on hand to take headshots. There will be no cost for the sitting, and headshots can be purchased following the event directly through Soho Images. 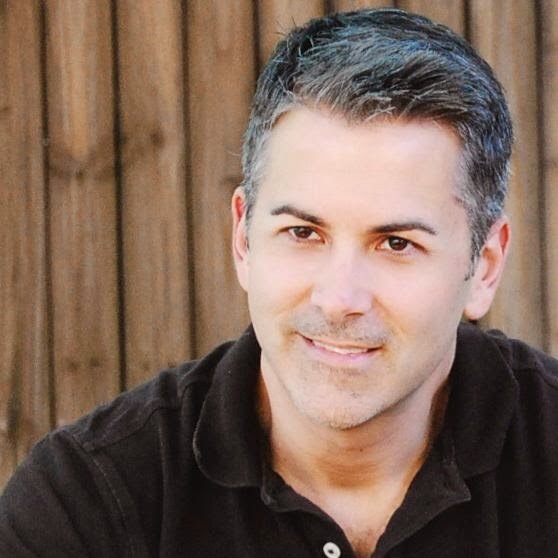 Sean Paris has worked as an actor, director, acting coach and casting director in New York and in national tours throughout the United States and Canada. A graduate of The University of Florida, he holds degrees in Theater Performance, English, and a minor in secondary education. The workshop is recommended for students in grades 5 through 8 is free and open to the public. Students who come with a monologue or song prepared may be given the opportunity to audition their piece and receive a critique. The workshop is free, but RSVP is required. Please RSVP by calling 813.222.1002.